I, like most, get on the cycle of enjoying the moment. I start planning how I can slowly wean off the past feasting period. SLOW is key to acceptable success...isn't it?!? believing that this time will be different? 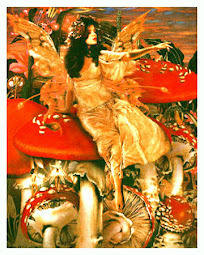 January brings on good intentions and a slew of empty promises to ourselves. The false expectations of exercise and diet fall quickly out of popularity. I figure, I'll be fine...as long as don't join the couch potatoes any time soon. I am a vulnerable human being when it comes to controlling what I eat. Searching for an appropriate balance...has become a constant challenge! I am absolutely in love with great food. Unfortunately, some of that great food carries too many calories that will go straight to you know where!
' Chocolate Clementine Nut Cake'. has found its way around the table a few times. I'm still somehow living up my ' Dolce Vita '...albeit, along with some HAPPY regular good HEALTHY homemade cooking HABITS to keep things running fairly smoothly. Thankfully, however, most of my meals and desserts are made with a lot of variant alternatives to the salts, sugars and flours used in most recipes. sustaining a menu that is both pleasing to the palette as well as our health. I'll definitely be getting into this topic a little later in my feature articles. All this to say, not withstanding a few gluttonous moments here and there...I really did make an effort to realistically moderate myself through these past few feasting months. Now, Spring is finally upon us. to giving many people a new sense of purpose. Spring is definitely my season of choice. to kick start some better ways to eating. Keep in mind...I do not believe in drastic changes. I hate to feel that I am punishing myself. Just moderate your portions and do not go stingy on flavours. are key to succeeding towards a healthier way of eating. Satisfy your tummy through your senses. First and foremost...the first aroma of the very early start to my busy day. 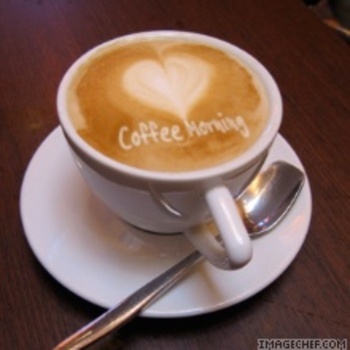 Alright...confession...this image is in my little dreamy world...' Hubby ' serving me with a little cute cappuccino message. A girl can dream...can't she? I do usually have a cup of coffee only in the morning...so I make sure to enjoy every sip. Then, once a warm beverage has been enjoyed...not too long afterwards...I look forward to some solids. 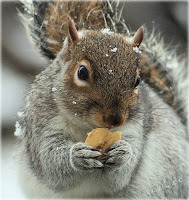 For me it has to be a few walnuts (rich in Omega 3) or some brazil nuts to make sure to get my daily dose of selenium. I take the pleasure of moving on to a few small helpings of yummy fresh fruits. When I'm a little pressed for time...I'll put together a fast 'fruit smootie' with some grounded golden flaxseed. Added fresh parsley or mint is really yummy too. A deliciously warmed up bowl of 'steel-cut' oats accompanied by a little more fruit, some grounded gold flaxseed, 'black strap' molasses, a sprinkle of cinnamon and a drizzle of maple syrup! Breakfast usually satisfies me for a few hours at least. Then, I can be patient about when lunch is coming around.
' Weekend BREAKFAST and BRUNCH Delights '. A filling of: smooth creamy cheese, melted chocolate, a few crushed roasted almonds...and just a touch of 'Grand Marinier' liquor. All this topped with a generous drizzle of maple syrup.
' baked French toast with Strawberry and banana '.
' baked FRENCH TOAST with spirited FRUITS '. but not too heavy on the digestion. Staying alert with a protein and fibre meal: ' Eggs and veggies platter '. 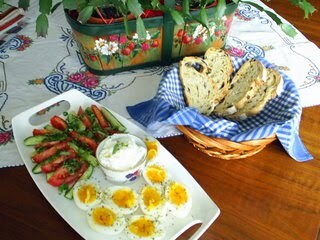 Goat cheese spread, semi-hard boiled eggs, tomatoes, cucumbers, basil, and an accompaniment of fresh olive bread. butternut squash, carrots, celery rave, roasted cashews, shredded combo Cheddar cheese. How about sometimes having a filling lettuce meal accompanied with cheese, legumes and veggies? I get very creative with this. how about a very hearty SANDWICH surprise. tuna, rich in omega 3 sardines and my favourite...'wild sockeye salmon'. From the fridge...I'm sure to always have leftovers like chicken or fish. Dijon, some roasted peppers which my mother-in-law generously provides me with. Also, something I've just recently discovered called 'Pindjur'...which is a Turkish puréed blend of roasted red peppers, eggplants, tomatoes...and no additives! I've been amusing myself pronouncing the word as well as more importantly exploring the many uses of this new found joy of this contained, fresh tasting, pre-made spread. 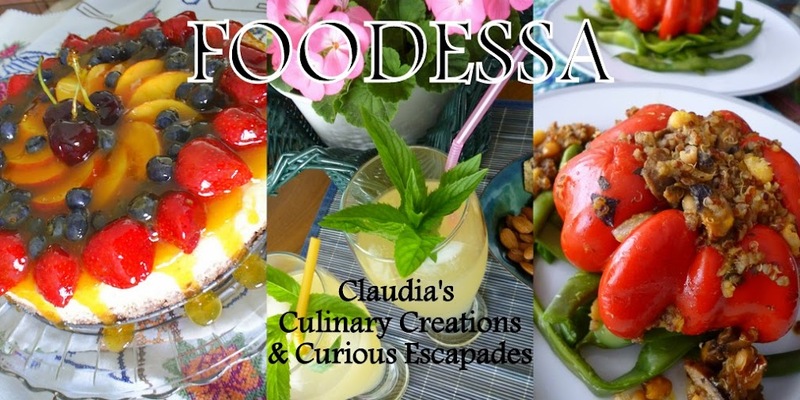 I'm sure to be soon realizing and sharing the recipes I concoct in my kitchen. marinated wild mushrooms...also canned or marinated artichokes. Now, all this would be futile if I were not to have the proper foundation to this sandwich. I always make sure to have very nutritional rustic type breads so that I can create a fulfilling meal at any time of the week! I still have not ventured in the world of homemade bread making. This is something I most certainly want to try baking. For some reason...I've been holding off to a time in my life where I feel like I can dedicate more of my attention to it. I am looking forward to that challenge hopefully soon. Who knows...I may start with one of the recipes I found on Irish Soda bread. especially if there is no grand supper meal plan in the making. Keep in mind...snacking can be achieved with some practically guiltless recipes. These very small (2 person) meatloafs were prepared ahead of time and stored in the freezer for later use. Thaw the meatloaf the night before...pop it in the oven with some potatoes...and a great meal will be on the table within the hour! The very same recipe from above...however transformed into handy quick baking ' Rustic Hamburgers '. At times, the day has flown by and supper has to be made in a jiffy! Lean pork tenderloin fillet, caramelized onions, and a little 'Porto' spirit. Some grated strong Cheddar cheese to combine all the flavours. All plated on sautéed bed of greens. red peppers, mushrooms and a little 'Sherry' spirit. Pasta: 'Farfalle' (aka bow ties) ...or other choice is fine too. Rapini, garlic, onions, sun-dried tomato, kidney beans and a little 'Sherry' spirit. Polenta tube (store bought), puréed squash, savoy cabbage, crushed canned Italian tomatoes...and a great blend of grated cheese. Pangasius fish fillet (a.k.a Basa) or similar type, onions, roasted almonds and a little 'Sherry' spirit. All plated on a pre-made on a vegetable macedonia mix. Large shrimp, onions, red peppers, and brocolli with plashes of various Asian sauces. All plated on some 'Mung Bean Sprout' Asian noodles. or I honestly just plain do not feel like cooking. can you pick up a roasted chicken please" ? This amazingly tasty and comforting 'Mediterranean style SHEPPARD'S PIE'. Keep in mind...there will probably be some leftovers for another time...Bonus! Or have a try at this very tender-finger licking (2 hour) slow cooked oven roast. In some cases...and more importantly, is how we satisfy our sweet tooth. stay sane by still enjoying what you selectively place into your mouth. don't forget to keep it interesting. That means...indulging in decadent chocolates like these slightly 'spirited CHOCOLATE TRUFFLES' once and a while. This will most certainly go a long way to keeping us on the right path. Some cheating moments are still allowed. the sneaking of a small treats can be acceptable. Right? Speaking of intense...here's a great experiment I did making pungently tasting 'CANDIED (crystallized) GINGER'. Go ahead and give it a try...you'll never want to purchase the store-bought type again. Here’s a delicious, albeit, less caloried sweet version of the traditional Pecan Pie...a Maple syrup based 'PECAN PIE with graham crust'. I've never gone back to making it the typical way again. Enjoy this truly decadent, refreshing 'Frozen CHOCOLATE MOUSSE' consisting of only 3 main Ingredients. Very easy. It tastes and feels exactly like an Italian Gelato. Finish any meal with these extremely easy to make lighter crunchy flat cookies: ‘NUTTY cookie CRISPS‘...otherwise known in Italian as 'Brutti ma Buoni'.